Ryan Stipe was great! He took his time with explaining everything and always responded right away with any questions I had. This was my first time buying a car and he made it a breeze and very enjoyable. He still checks up on me to ask how I'm enjoying the car and reminds to call him anytime if I have any questions or concerns. I am so pleased with my purchase and so thankful I had Ryan helping me out! Service manager was very helpful. The work on my car was finished quickly. 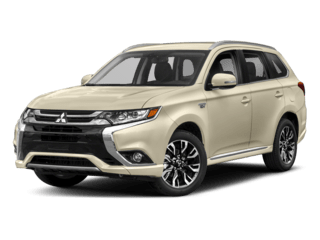 My husband and I visited Ray Brandt Mitsubishi in hopes of upgrading from our 2014 Outlander to a newer model Outlander. Our first encounter was with a sales person, Mr. Ryan. Ryan was very personable and professional. He made his goals, as our salesman, very clear from the outset- to make sure we left with what we wanted and was pleased with his service. Ryan was very patient; before trying to sell us a vehicle, he wanted to know our story, why we were looking for a new vehicle, what we were looking for, what we wanted to pay - all the details, and he listened intently. The very first vehicle Mr. Ryan pulled up to show us had everything we needed and even a few extras. Ryan answered all of our questions to the best of his ability and we could tell he was well studied about the vehicles he sell. We were able to drive away with our vehicle the same night. The sales manager, Bruce Marigny, made the financing process smooth and quick, making sure to get us the best deal to fit our needs. 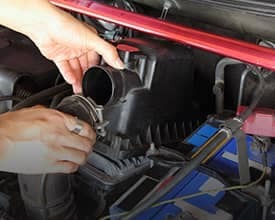 I would also add that the employees at Ray Brandt Mitsubishi work together as a complete team, there were no competitive attitudes which prevented anyone from assisting my husband and I. Everyone came out and congratulated us on the new vehicle and we received help from other employees even though it was not their commission. Nevertheless, when we purchased our first Mitsubishi Outlander, the name of the company was Rainbow Mitsubishi. If I would have known that it was no longer Rainbow Mitsubishi and was now Ray Brandt Mitsubishi I would never have bought my vehicle from them. 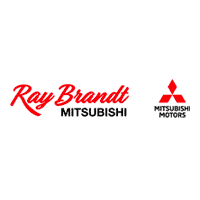 Responsible, professional and honest employees are vital to a successful business and It was purely the professional and personable attitude of the employees of Ray Brandt Mitsubishi that encouraged me to buy my vehicle. I can't say the same about Ray Brandt Nissan. When buying a vehicle from Ray Brandt Nissan, be careful with the salesmen and managers, make sure to get everything in writing, make sure you understand everything and keep your papers and receipts. Saw on their website that they were upfront with their prices, in need of a new vehicle, & without a ride to visit the dealership. Sales manager Avery Sorapuru offered me a ride to the dealership in which salesman Chase Deculus offered to pick me up in the vehicle I was interested in & have me test drive it back to the dealer (52 mi away). I forgot the downpayment at home & they were even able to find a fix for that issue. The staff at Ray Brandt went above & beyond the call of duty to make me feel comfortable and appreciated. This was the first time I was ever made to feel stress, hassle, & worry free when shopping for a new vehicle (I’m 39 years old) and I can say with confidence that I’d trust family & friends to their expert & hospitable care. You know Me and my husband were fishing around for a car. I got call from someone from RBM one morning and I ask location were this place is so I made appoint. So I go with my husband and we got in car and look for this place so they made wonders for us. So yes i rate them 5stars. 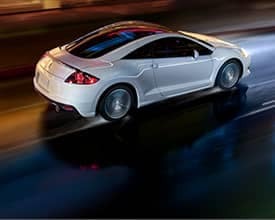 Looking for a reliable, durable, efficient, and affordable car or crossover that doesn’t compromise on style, comfort, convenience, and technology? 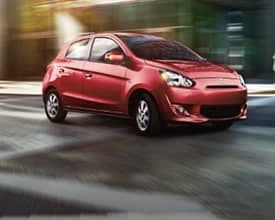 You’re looking for cars and crossovers from Mitsubishi Motors. 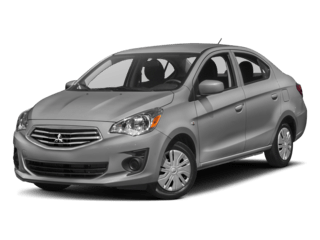 Mitsubishi models are famous for their high fuel-efficiency, legendary 10-year/100,000-mile warranty, incredible value-pricing, and sleek styling. 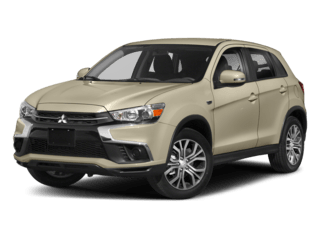 You’ll enjoy a choice of brand-new Mitsubishi models from our large new vehicle inventory, including dozens of vehicles with different trims, colors, and features available. 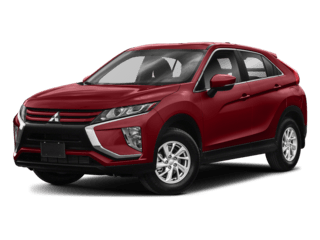 Our inventory includes Mitsubishi’s finest cars, crossovers, and SUVs, like the all new Mitsubishi Eclipse Cross, the Mitsubishi Outlander PHEV hybrid, the Mitsubishi Outlander Sport, the Mitsubishi Mirage, the Mitsubishi Mirage G4, and the Mitsubishi Outlander. 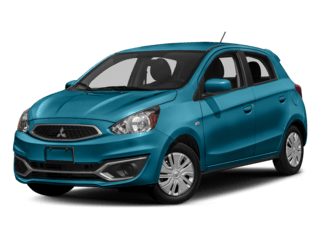 In addition to our full new Mitsubishi selection, we stock a wide arrangement of used cars,trucks, SUVs, and vans in excellent condition at excellent prices. Our pre-owned vehicle inventory includes favorites like the Cadillac Escalade, the Chevy Cruze, the Ford F-150, the RAM 1500, the Chrysler Pacifica, the Toyota Camry, and many, many more. 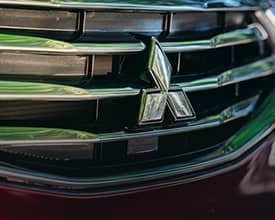 If you love the savings of buying used, but the confidence of buying brand-new Mitsubishi, check out some Certified Pre-Owned Mitsubishi vehicles. 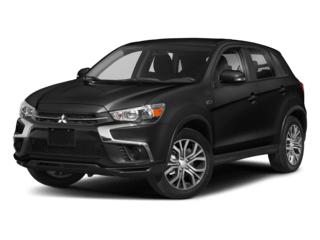 All Certified Pre-Owned Mitsubishi models are late model-year, low-mileage, thoroughly inspected, and come with factory warranties and guarantees, so you’ll get the best of both the new and used Mitsubishi experiences.